Nintendo of America president says the game is making “great progress”. 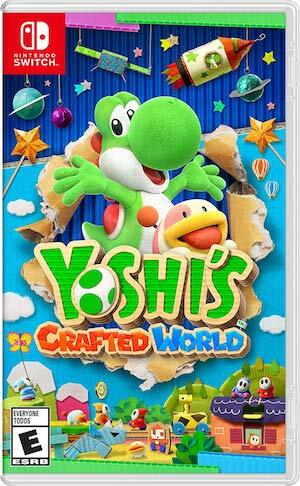 Following a listing on the Nintendo Switch eShop stating that it was out in 2019, Nintendo has now officially confirmed that Yoshi Switch has been delayed. Yoshi wasn’t seen in the E3 2018 presentation (which, oddly enough, was full of other 2019 titles) and isn’t present on the E3 show floor either. 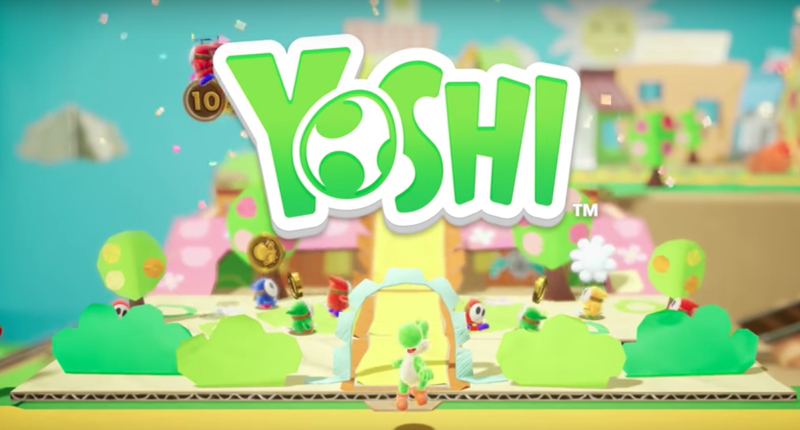 Nintendo of America president and chief operating officer Reggie Fils-Aime said that Yoshi “continues to be in development making great progress” in an interview with Polygon at E3. It doesn’t seem like we’ll know what’s going on with it anytime soon. Then again, Nintendo has a habit of running Direct presentations throughout the year, providing updates on release dates and the like beforehand. Whether this will be the case for Yoshi or not later remains to be seen. Other Nintendo Switch titles conspicuously missing from Nintendo’s E3 2018 showcase include Metroid Prime 4 (whose absence was later explained by Nintendo), Bayonetta 3 and Travis Strikes Again: No More Heroes (also slated to release in 2018).